So you’re new to pre-war cards? First things first. Welcome! This main goal of this site is to help promote the pre-war sports card industry. Here’s a Frequently Asked Question section to hopefully answer some of your questions about collecting pre-war cards. Simply put, pre-war cards are trading cards printed prior to the start of World War I or World War II. Collectors’ definition of pre-war cards varies to some degree. This site classifies pre-war cards as those created in 1939 (the year World War II began) and earlier. While there are all sorts of types of non-sports pre-war cards available, this site focuses purely on sports-related pre-war cards. Unlike card collecting today, pre-war cards were often packaged with various items. They were not often the ‘main attraction.’ For example, many cards were packaged with cigarettes, candy, publications, food-related items, etc. While not always the case, many pre-war cards are much smaller than today’s trading cards. 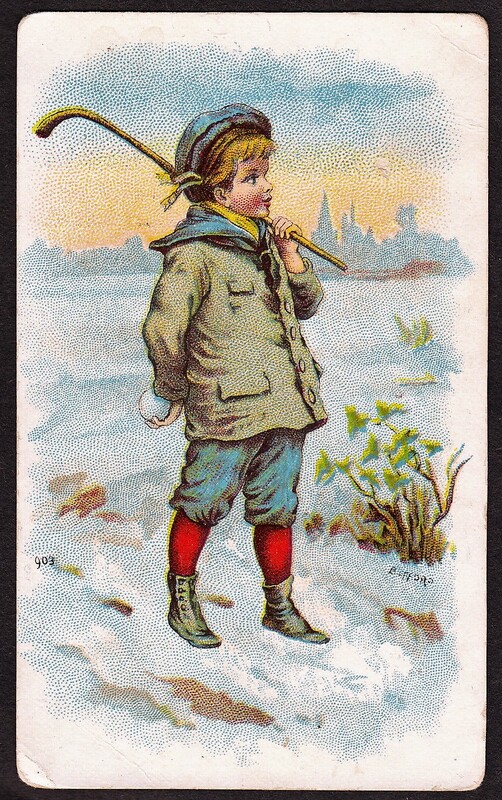 Pre-war cigarette cards are often around 1 5/8″ wide x 2 3/4″ tall. Today’s cards are generally around 2 1/2″ wide x 3 1/2″ tall. Why the 1939 cutoff date? Simply put, because it’s the option that makes the most sense. Many other sites and resources classify pre-war as 1945 and earlier but that’s not really correct. World War 2 generally ran from 1939 into 1945. The problem with calling post-1939 issues pre-war is because war was already occurring during that time. The pre-war era focuses on cards that were released prior to the war. Technically, of course, some 1939 issues could have been created after the start of the war that year. But since it is generally not possible to specifically determine the exact date/month of the production of sets, all 1939 issues are included in the pre-war era for the purposes of this site. What are the combination of letters and numbers for each set (i.e. T206 set)? A while back, a collector named Jefferson Burdick created a process to catalog and organize all of the types of pre-1951 trading cards in a publication called the American Card Catalog. The book catalogued all of the cards he was aware of in different classifications. For example, he named 20th Century tobacco cards (or cards that were distributed with tobacco products, such as cigarettes) ‘T’ cards. He named candy cards ‘E’ cards. The letter described the type of card set/how it was distributed and the number after it was a number he assigned it to keep track of the various sets. Not all cards are catalogued in Burdick’s American Card Catalog. Some uncatalogued issues exist without a letter/number designation. Here’s an introduction to this important book. Type cards are essentially what it sound likes. If someone is a ‘type’ card collector, they are merely interested in collecting different types of cards. If a set has 50 cards, they might only be interested in one of them for their collection. Type collectors vary, but essentially, are looking to collect at least one of as many different types of cards as they can. Their goal isn’t about collecting all of the cards in a set or collecting certain players. Rather, they want to acquire (usually one) card from different sets. So pre-war cards are old – they’re expensive, right? It depends on the specific cards you want, the player(s) involved, and the specific condition of the cards. While the bigger names are often going to be a little on the pricey side, collecting pre-war cards doesn’t have to be expensive. If low-grade cards don’t bother you, you can buy some common cards for as little as $10-$20 or so. And while baseball is predominantly the focus here in the U.S., there are numerous issues produced in the UK in the pre-war era that feature other sports like boxing, soccer, and tennis. Those cards are usually even cheaper and can be found in incredible condition. In other words, there are tons of cards that will fit most budgets. Where can I buy pre-war cards? Not all dealers will have pre-war cards. In fact, you may even attend small card shows where dealers won’t have a single card. But bigger card shows will usually have dealers with some. Online, eBay is a great option where the biggest selection will be found. Other online dealers have some available. Part of the fun of collecting pre-war cards is that they aren’t always easy to find. Completing sets requires a bit of patience. Where can I find values of pre-war cards? While price guides exist, the old adage applies here – a card is only worth what someone will pay for it. For that reason, while a price guide may be useful in helping you determine the relative value of cards compared to others, it is not always helpful in establishing real market values. The best way to determine the values for pre-war cards is by researching sales on sites, such as eBay, or by Googling auction results on specific cards. If you are planning to buy a specific card but are not sure of the market value, I recommend starting with one of those two paths to see what that card has typically sold for. Eventually, the more research you do, the more you will become more familiar with what the cards are actually worth. 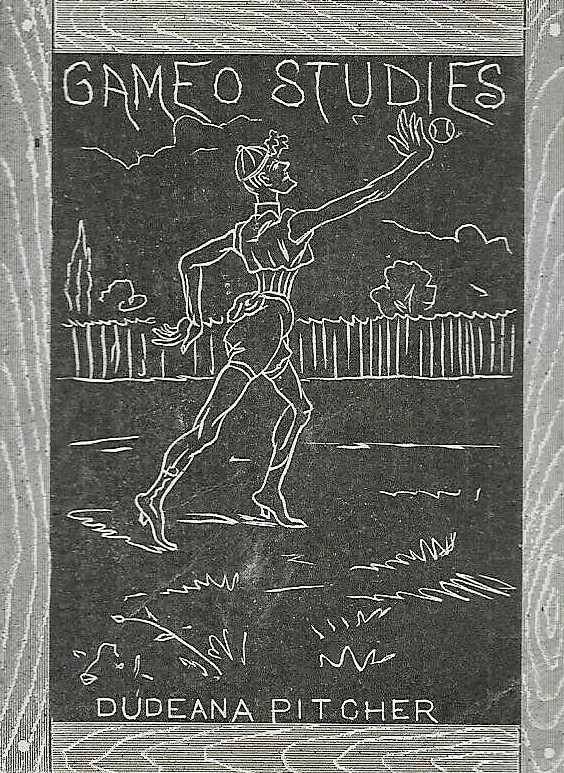 Where can I learn more about pre-war cards? Check out some of the links on our Resources page. What types of collectors exist? Many collectors are a combination of these. For example, someone may have a collection of a specific player but also enjoy collecting sets. One person may collect sets but also collect type cards. There’s no right or wrong answer here. You can start wherever you like. The good news is that there are no rights/wrongs in terms of what to collect. If you’re not sure and want to learn about the types of pre-war cards available, I would recommend starting at the top of this page with Baseball Sets (or the set pages for whichever sport interests you). Mousing over the link will bring up a drop down menu and you can select the type of sets you want to view. If you have no idea where to start, I’d recommend starting here. Ready to buy something and you just want to get started looking for some specific cards to find? Here’s one way to start a nice pre-war collection for about $100. If you’re still not sure about what you want to collect, start with some common issues such as the T205 or T206 set. At any given time, there are thousands of auctions for T206 cards and low-grade commons are among the most inexpensive pre-war cards. Buy one and see if you like the look/feel of the card. If not, perhaps try a different set. In general, there’s no right or wrong here. People often start collecting one thing and then will move onto something else. That happens frequently so don’t be afraid to change gears. It will usually take some time to figure out exactly what you want to collect. More questions? Feel free to email me at prewarcard@gmail.com.